There are certain formatting steps for every dissertation. No matter which formatting pattern the students are following, they are required to do it the right way and make sure that they do not make any mistakes as teachers are quick to catch up on these mistakes and grade students accordingly. Dissertation writing is all about following instructions and guidelines that have been specified by the students and the students who write their dissertation according to the given specifications, the better they are able to work on their papers and enjoy better results. One important thing that is specified by the teachers when the students are assigned dissertations is double line spacing in their paper. If the students are asked to give double line space in their papers, it is important for them to do as so as it is the required format and goes a long way in ensuring good results. Since the old ages, when there was no internet and no computer to work, it was considered standard practice for the teachers to require dissertations to be double-spaced when they were typed. Even now when we are living in the age of word processors, this question has been raised several times that why this practice of using double line space in dissertations still persists. It would not be wrong to call it a legacy from the days when dissertations were typed and written and students were allowed to make corrections in that copy rather than re-print. Word processors have helped the students a lot and gotten rid of that problem. 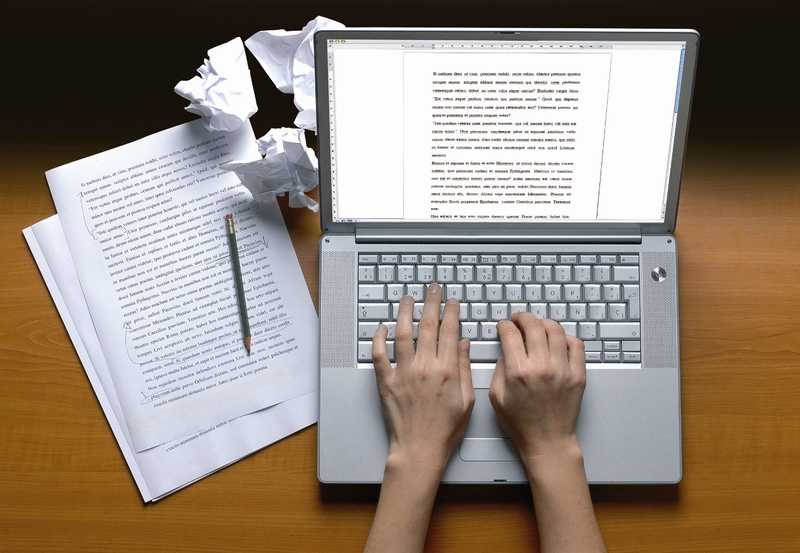 Double-spacing might also be suitable for drafts which need annotation for editing, but final copies of dissertation writing services are not used in this way and modern techniques such as commenting do this job. In spite of all this, most of the educational institutes still require their students to submit their papers in double line space. One reason given for this is that many people can increase their readability this way when it comes to reading long documents. It has also been expressed as the sole reason why double line spacing is needed. Researchers Kruk and Muter reported that “single spacing produced reading that was 10.9% slower than that produced by double spacing” on a ‘video’ screen. Another researcher, Weller also reported on a study that “It was discovered that single spacing of text requires more eye fixations per line and therefore fewer words are read per fixation, which increases reading time. There are a number of educational institutes that have begun to accept single-spaced printed copies although ProQuest (an online dissertation repository) still requires double-spacing for the electronic copy and still claims that this helps to improve on-line readability. While there are many who have also rejected this yet this practice continues to run and the students as well as the teachers are in favor of using double line spacing dissertation and make it necessary when it comes to getting good results in assessment.